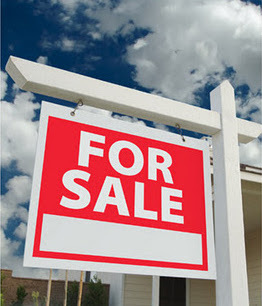 Mason City offers some of the most affordable residential and commercial property in the country. Call 641-424-6705 or Contact Jim Today! One-of-a-kind 5 BDRM, 5½ Bath home in Historic Rock Crest overlooking Rock Glen, walking distance to downtown Mason City. Recently remodeled kitchen with quartz counters, stainless steel appliances and butler's pantry. Master bedroom features separate dressing room, gas fire place, wet bar with refrigerator, seating area with desk, a lot of closets, bath with jet tub, separate walk in shower, separate W/C and laundry closet with stacked washer/dryer. 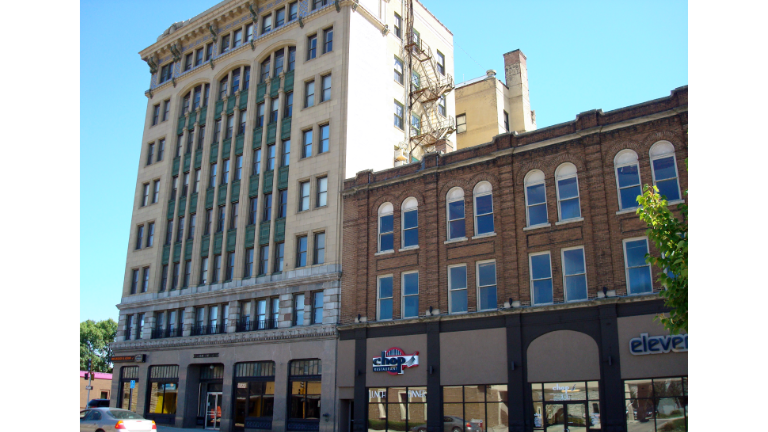 Mason City's Downtown features unique architecture, ample office and business space, and condo and apartment properties to suit any lifestyle. 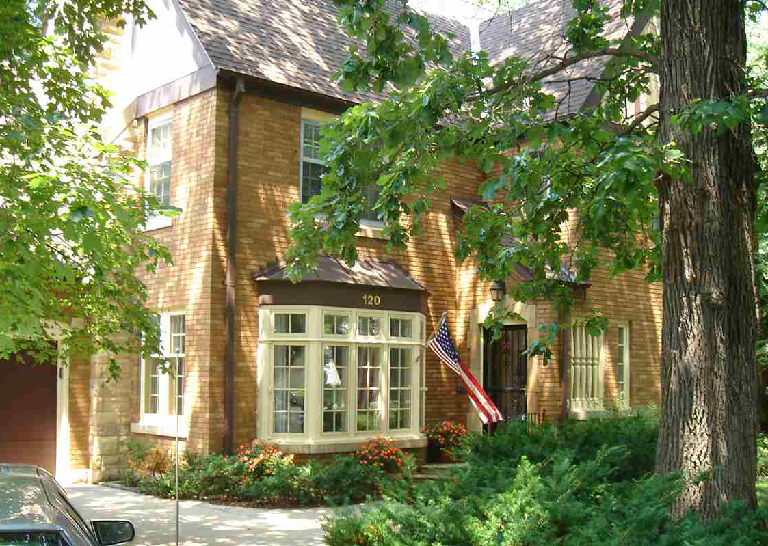 Mason City's north side offers everything from luxury to affordability to convenience. 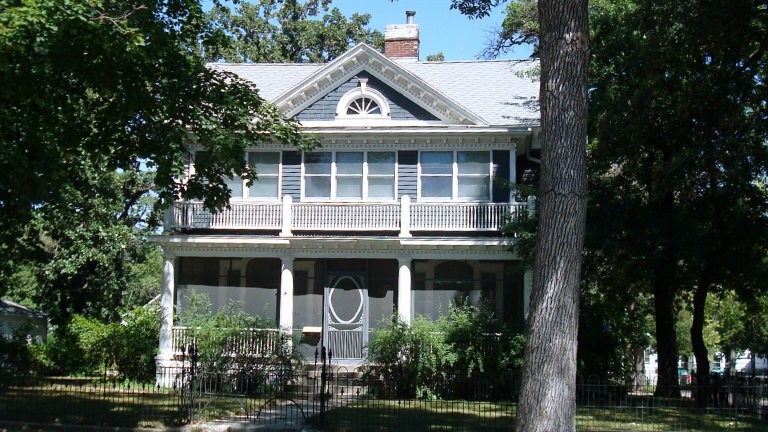 Mason City's Eastside neighborhood's are great for location! Close to Mason City High School and North Iowa Community College. 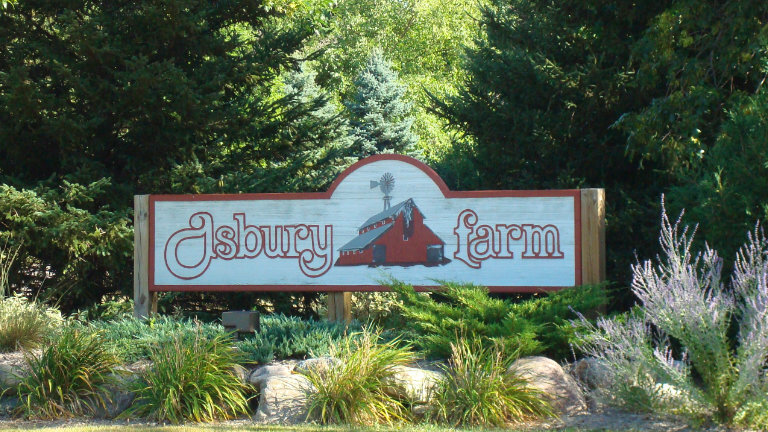 Mason City's Asbury neighborhood offers a suburban country feel close to the city. 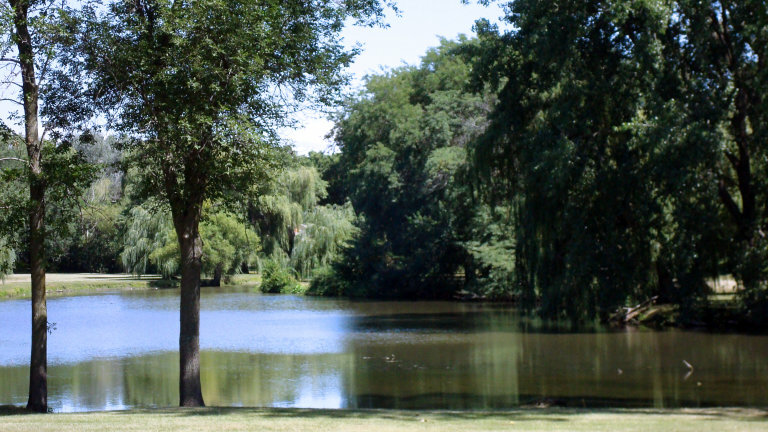 Amenities include walking and bike paths, green spaces, playgrounds and more. 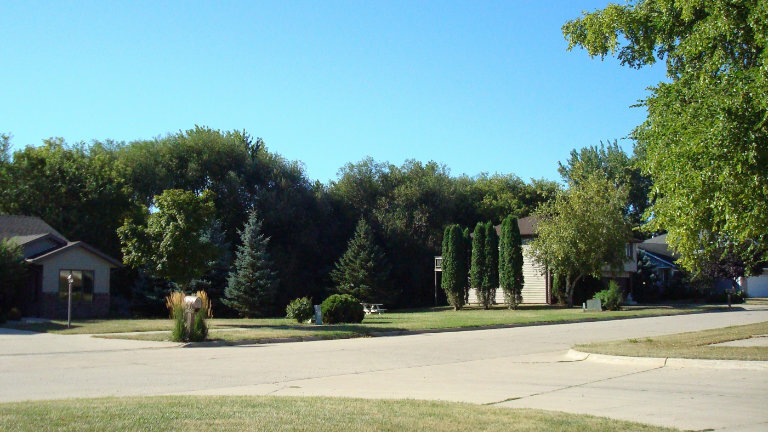 Mason City's southwest side is close to Mason City Public Schools and Newman Catholic School. 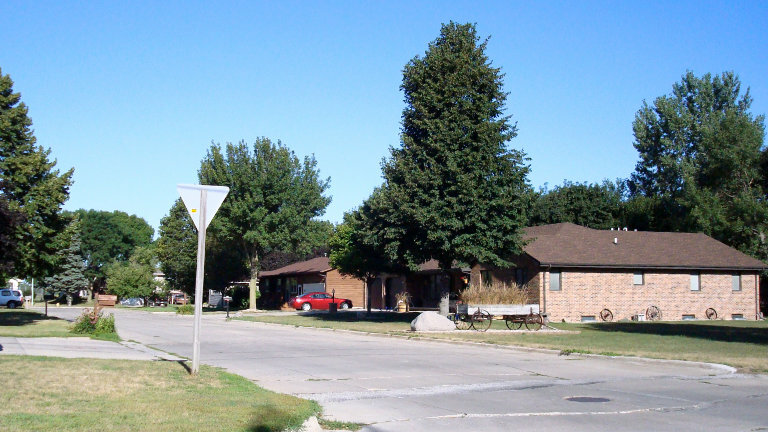 Mason City's southeast side is a mix of neighborhoods, all conveniently located near Roosevelt Elementary school, the middle school, Mason City High School, and NIACC. 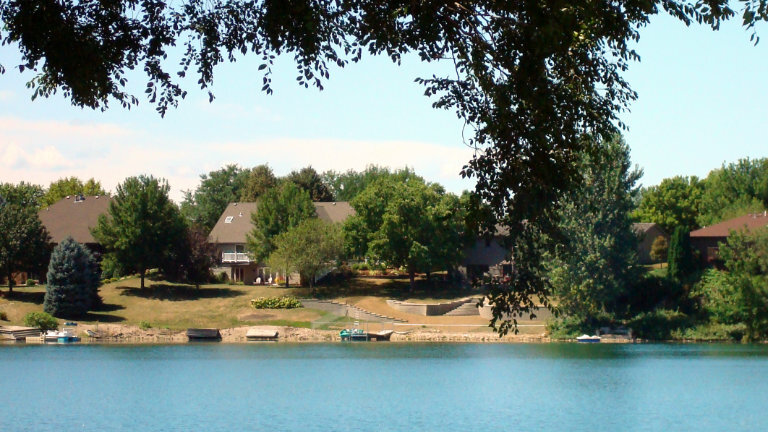 Mason City's Briarstone neighborhood features a beautiful inner city reservoir - Briarstone Lake - on Mason City's southwest side. 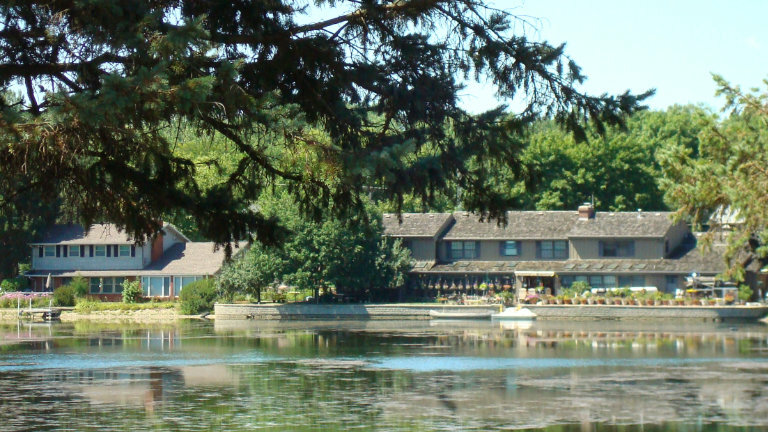 Mason City's Lakeview neighborhood nestles around beautiful Lake Cona Toma and is near Harding Elementary School. 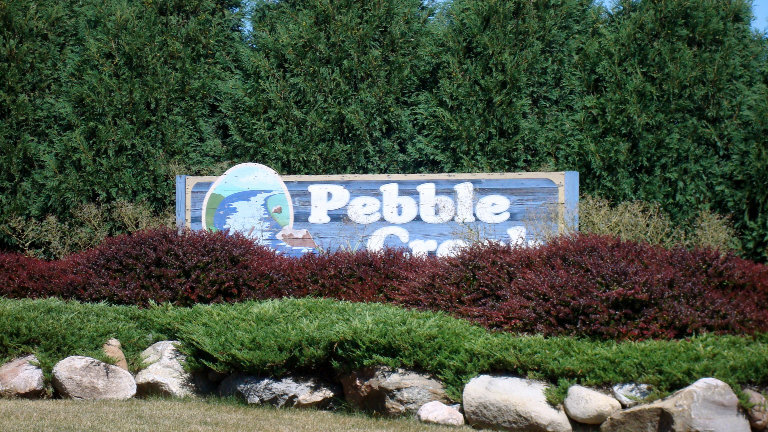 Mason City's Pebble Creek neighborhood features a combination of luxury and convenience. 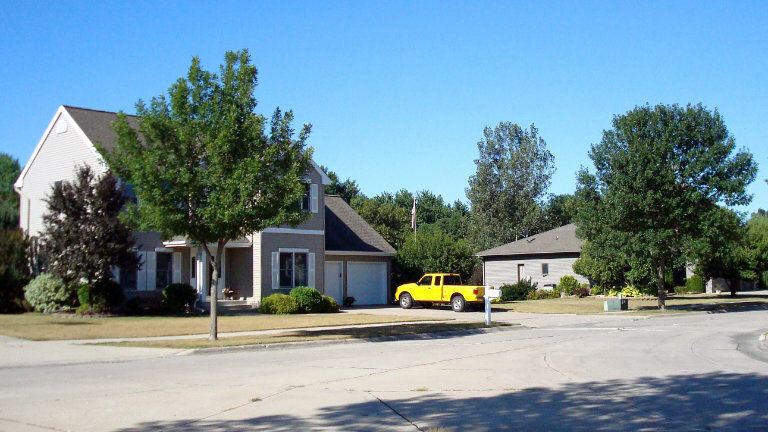 Mason City's Willowbrook neighborhood is convenient to Mercy Hospital and west side shopping.